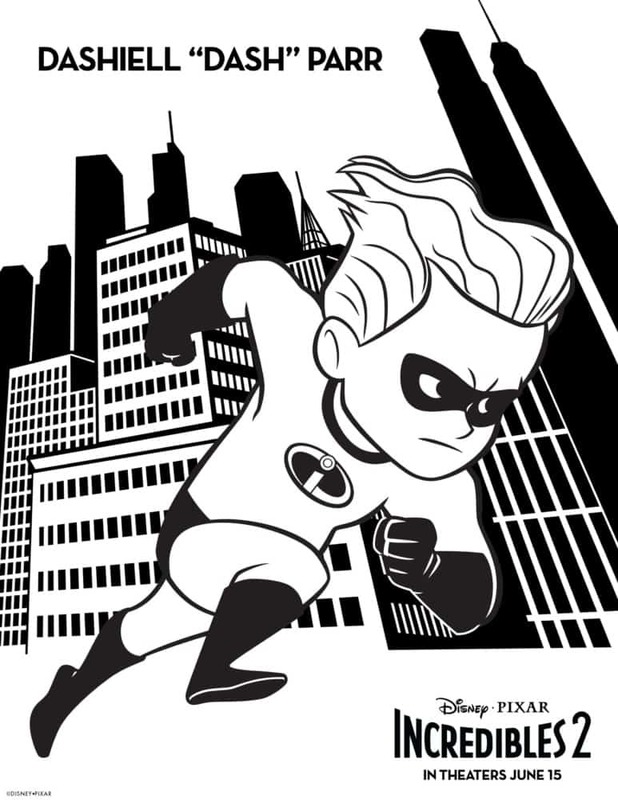 I was able to see a press screening of Incredibles 2, big thanks to Disney! 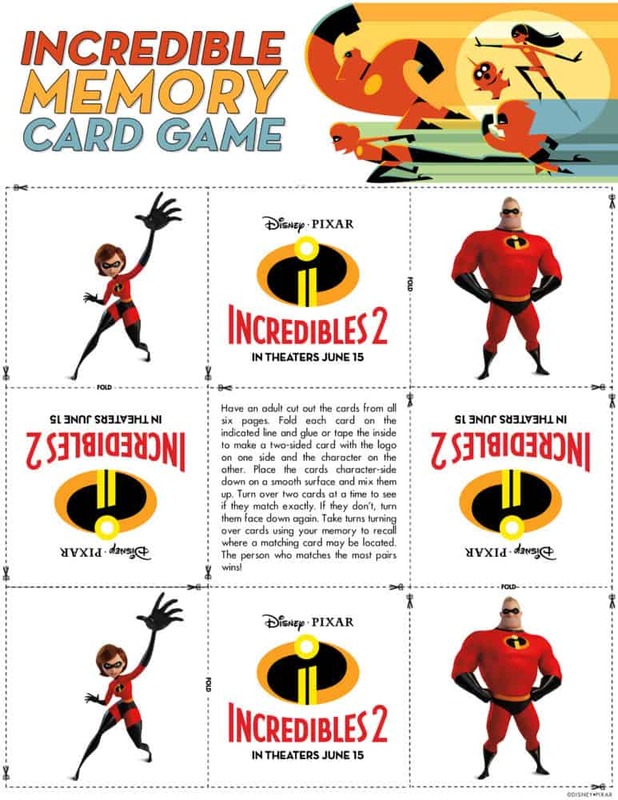 All photos courtesy of Disney. 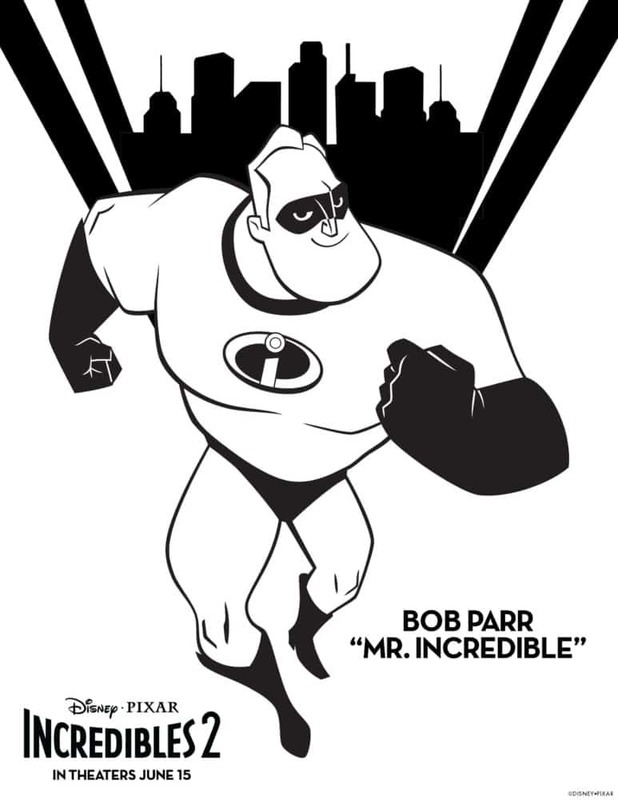 Did you know that The Incredibles came out 14 years ago? I really had no clue it was that long ago! I did not have kids 14 years ago, but my boys have watched the DVD quite a few times over the years. It is definitely one of our favorites to watch. The boys love the action, the humor, and well, the superheroes! 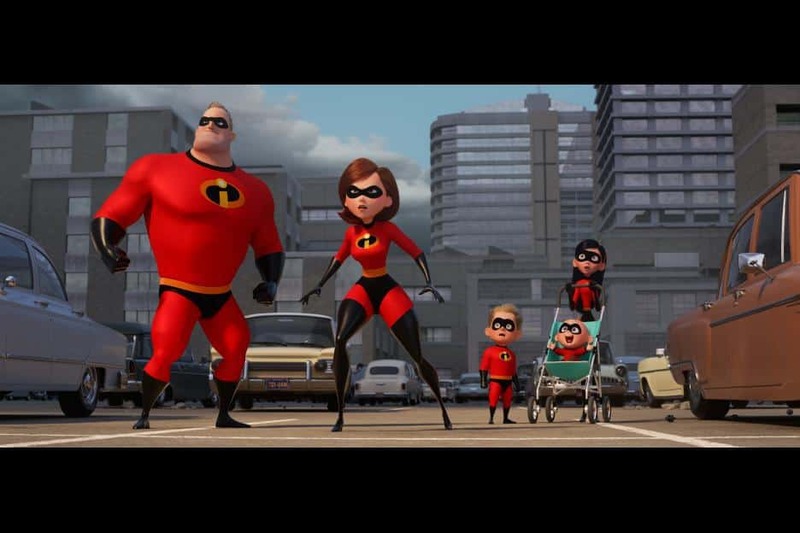 What is Incredibles 2 All About? This movie explores the different personalities of the Parr family. Helen is called to lead a campaign while Bob becomes stay-at-home dad. 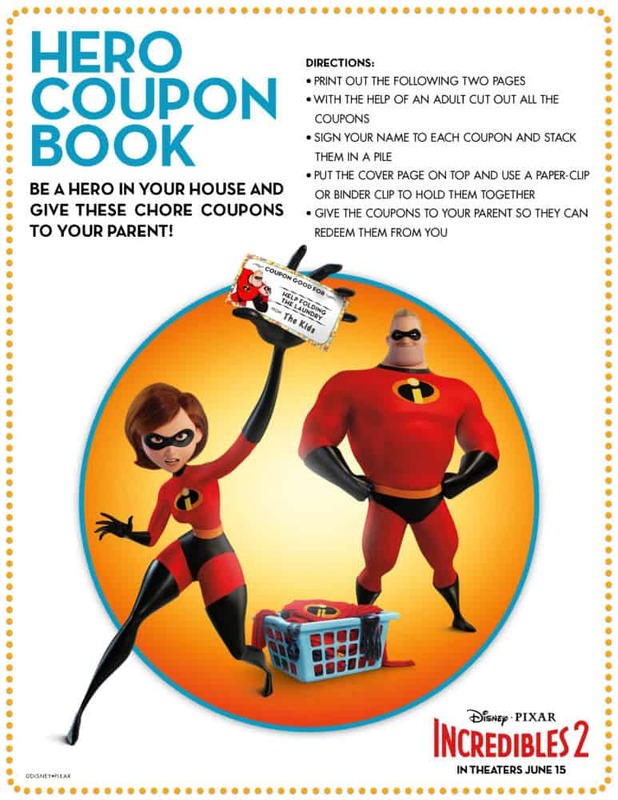 Violet, Dash, and baby Jack-Jack all play big roles, which I appreciated as they are all really good characters and have lovable personalities. 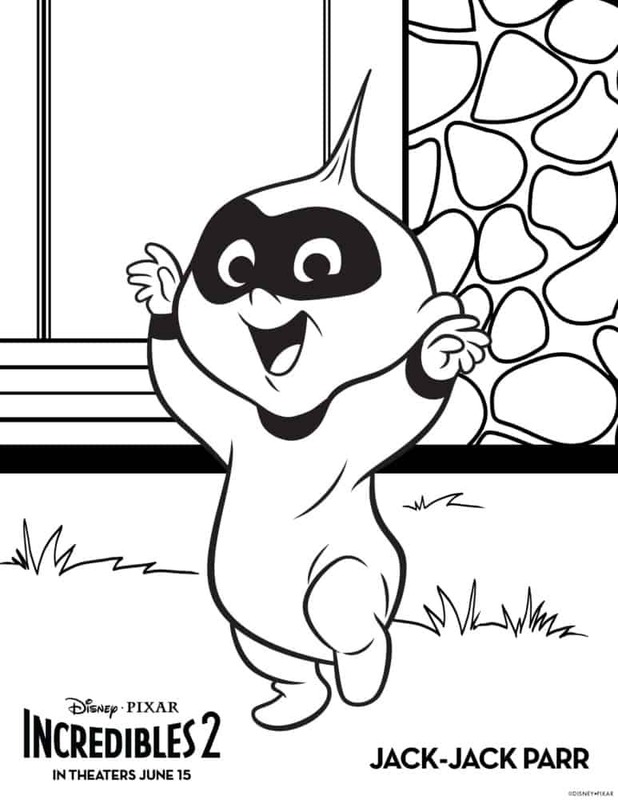 Jack-Jack’s powers are discovered, too, which is pretty cute and entertaining. Edna is back, too! I love her character! 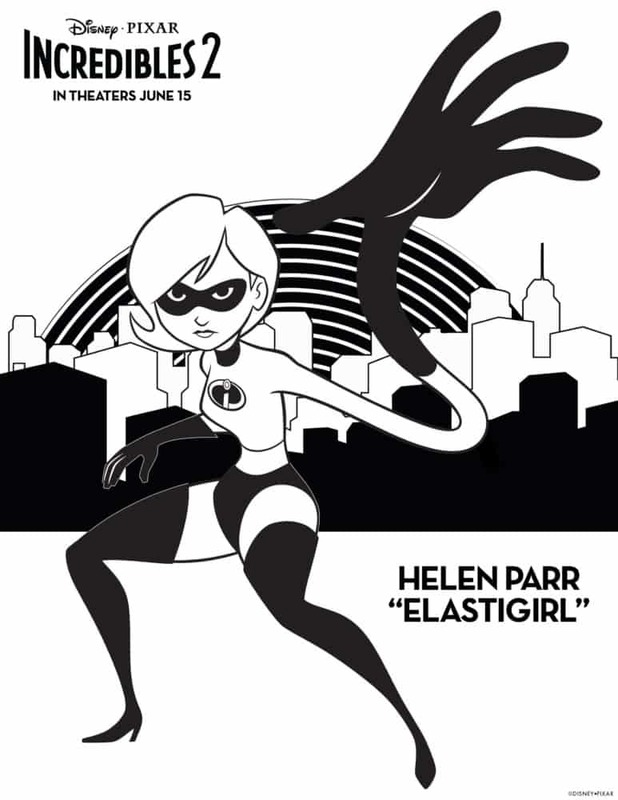 No spoilers, but a new villain devises a pretty good plan and The Incredibles, along with Frozone, rise to the occasion and show just what they are made of. We also get to meet some new Supers! 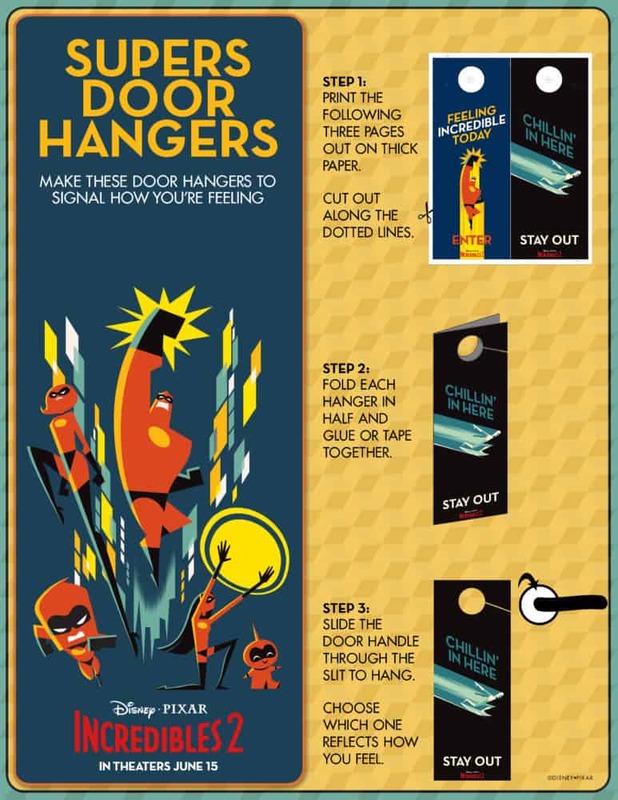 Is Incredibles 2 Okay For Young Kids? 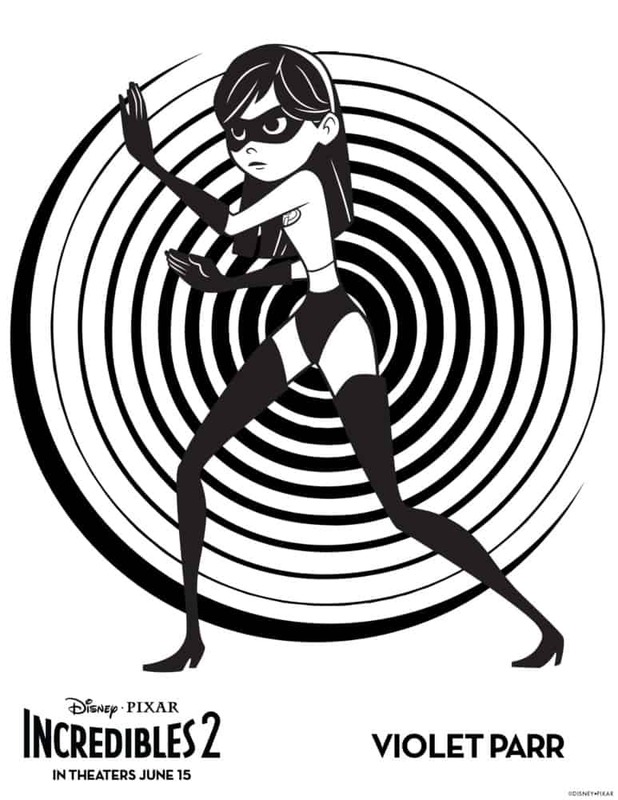 Incredibles 2 comes out Friday, June 15th and I will be going to see it again! I was able to take the 4 year-old with me to the press screening, and I was thinking the entire time how my husband and other sons would LOVE it, too! There were also a few intense scenes that I had to hold my 4 year-old’s hand or have him sit in my lap, which I was anticipating, but it is always different for each kid. He has not watched many movies in the theater, and we were sitting relatively close to the front, near the big screen. He told me later that it was the big booms that scared him the most, and thankfully there were not many at all. There are a few bad words, which I guess I did not anticipate…I think one “h*ll” and one “d*mn,” which I know is not bad for a movie, but for a PG movie, I did expect them not to be in there at all. The action is pretty on par for a kids’ movie, but the suspense is a bit scary. If your little ones are not used to suspense or loud noises, it may be best to skip this in the theaters and watch it at home. I fully anticipate my 7 year old to be a bit on edge during the movie, but he should be fine with it. 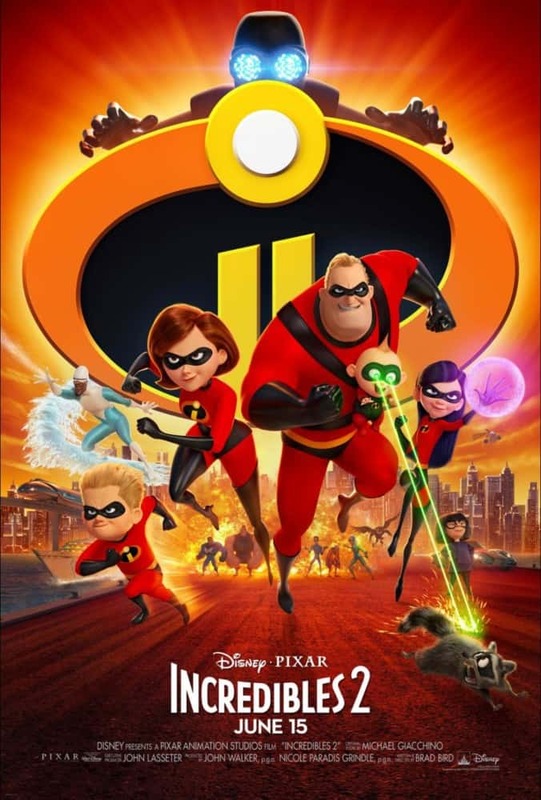 Make plans to see Incredibles 2 this Friday! 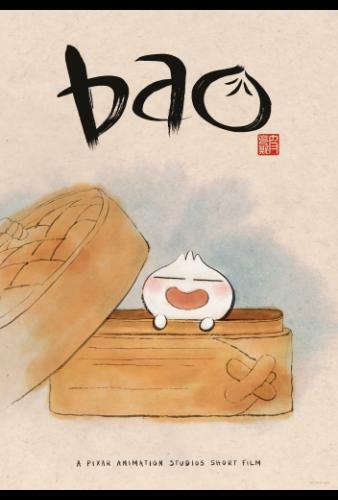 Get to the movie early to catch the Pixar short “Bao” – it’s super cute, and may produce a tear or two! 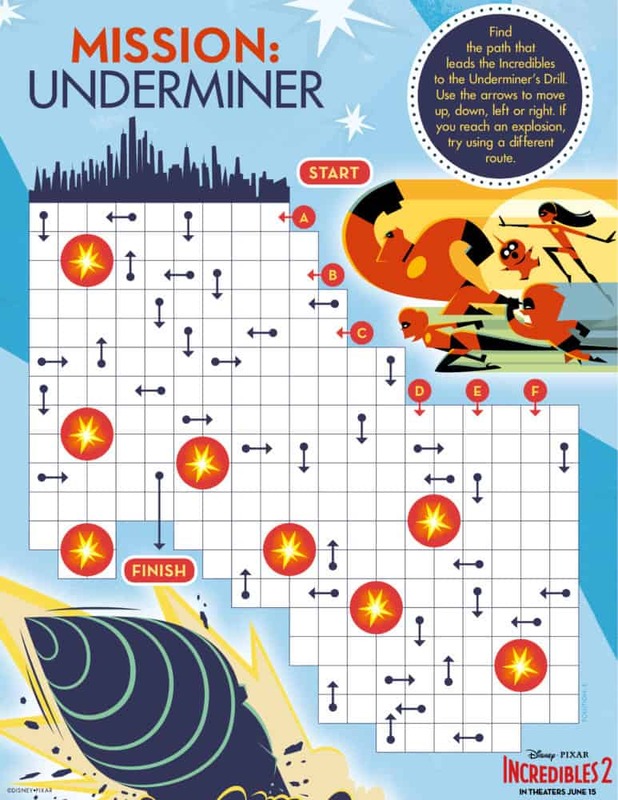 Download these fun activity sheets by clicking below. 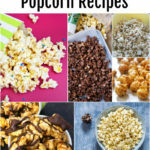 They will each open in a PDF that you can print at home! I’m very excited to take the kids to the cinema this Saturday for the movie. 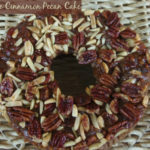 Thank you for sharing the review. 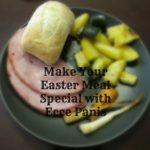 Make Your Easter Meal Special with Ecce Panis Gourmet Artisan Breads!